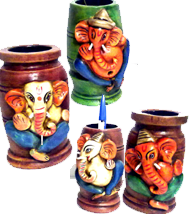 made from mango wood , every piece are specially carved & than join together , hall table make the difference in home decoration . Product Detail : these are handcrafted mirror frame mainly made from the mango wood in different type of finishes & sizes . 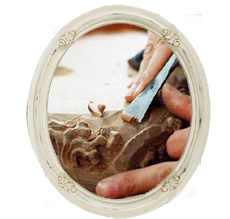 these handcrafted mirror frame are 100% handcrafted by the specialized craftsmen.